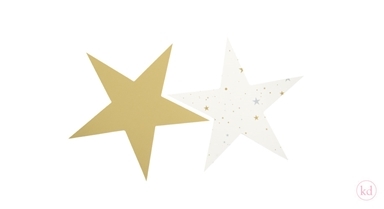 Now you can dress up your gifts in an even more fun way with these stunning punched out stars. 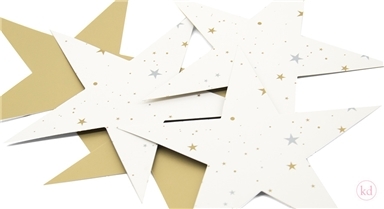 Made from strong solid paper, this is a great way to decorate. 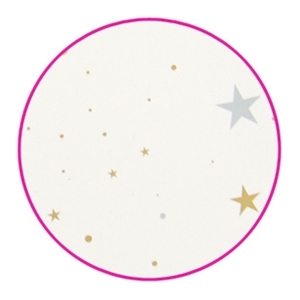 For example, you can make nice paper tags from it! Perfect for Christmas but also suitable for the rest of the year. Have fun with gifts making! And we are happy to help you if you need tips and tricks.